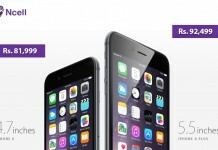 Ncell iPhone plan aims to bring the latest iterations of Apple flagship in Nepal at decent prices. Learn more. 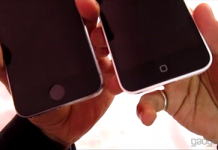 Iphone 5S vs 5C, 5 things you should know! 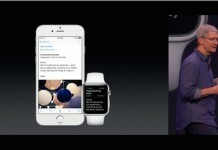 Yeah, apple announced two new smartphones at once. Though its been a while of these announcements but the Nepalese market is still taking these smartphones fresh, so we decided to enlist some points the intended buyers must know before buying this device. Here we go!